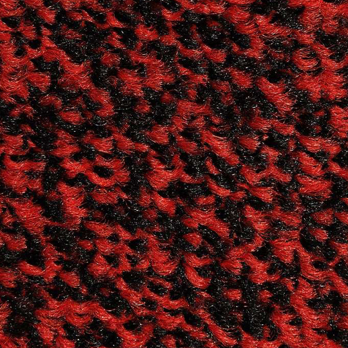 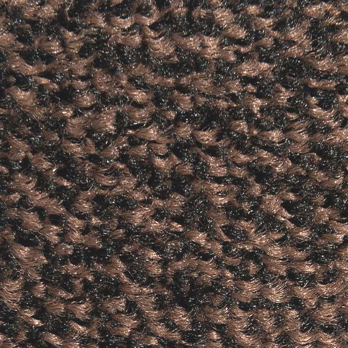 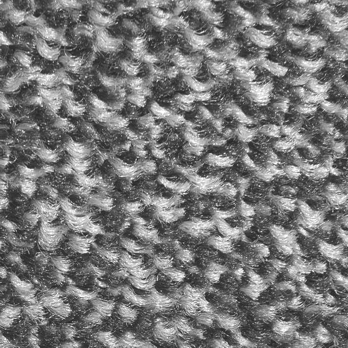 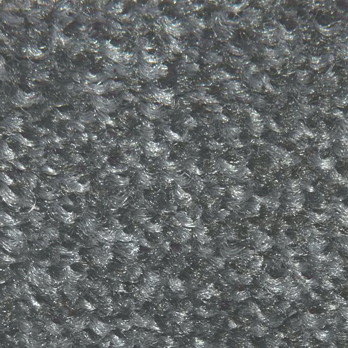 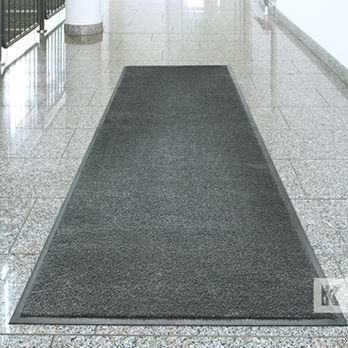 Professional, washable dirt catching mats for commercial use. 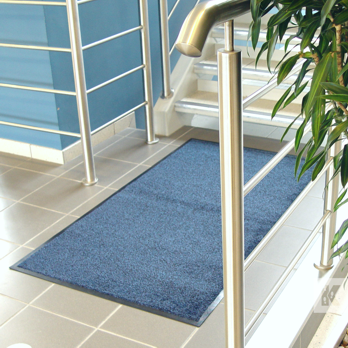 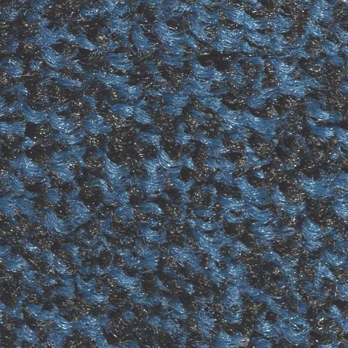 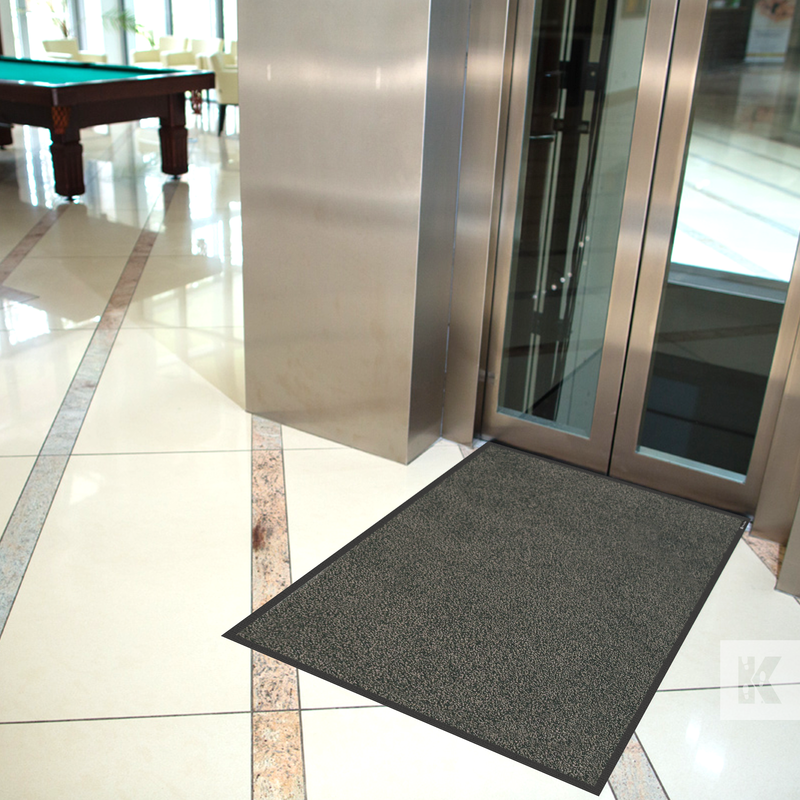 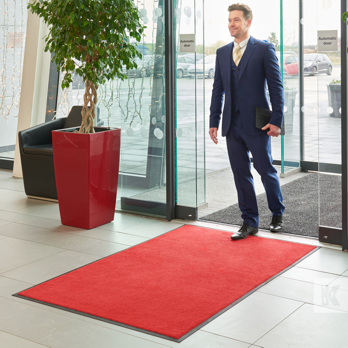 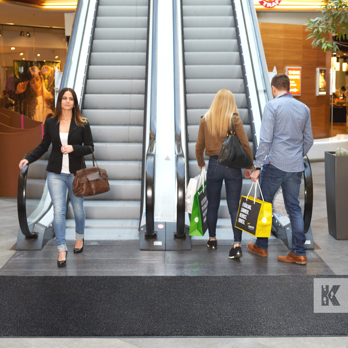 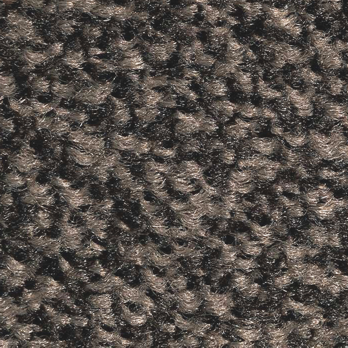 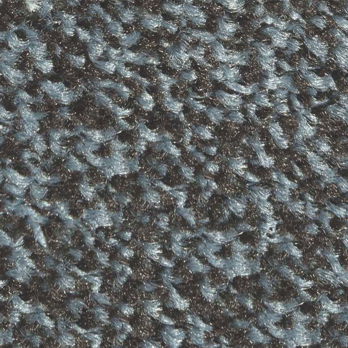 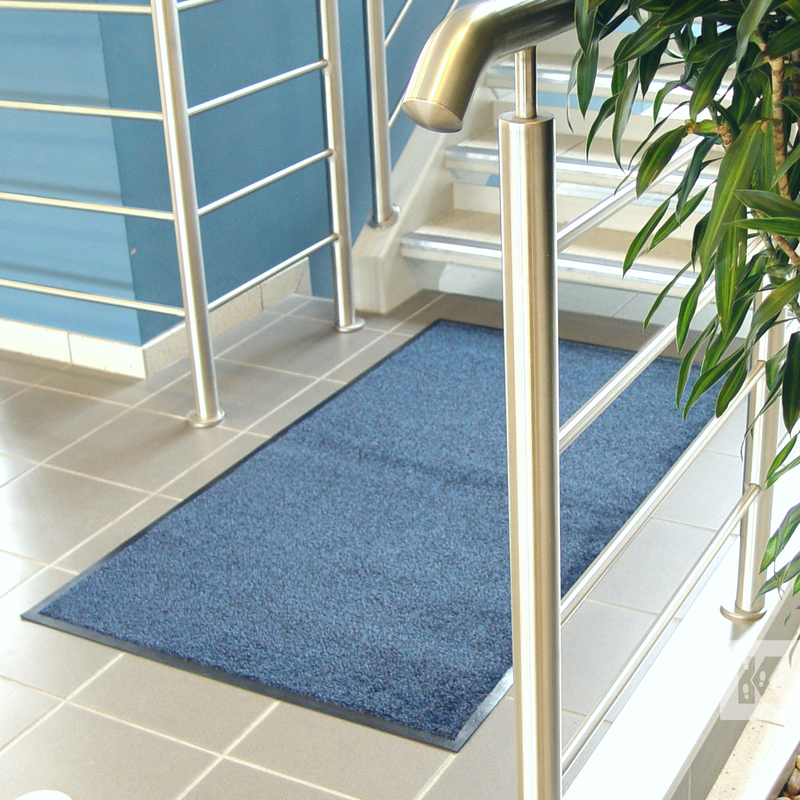 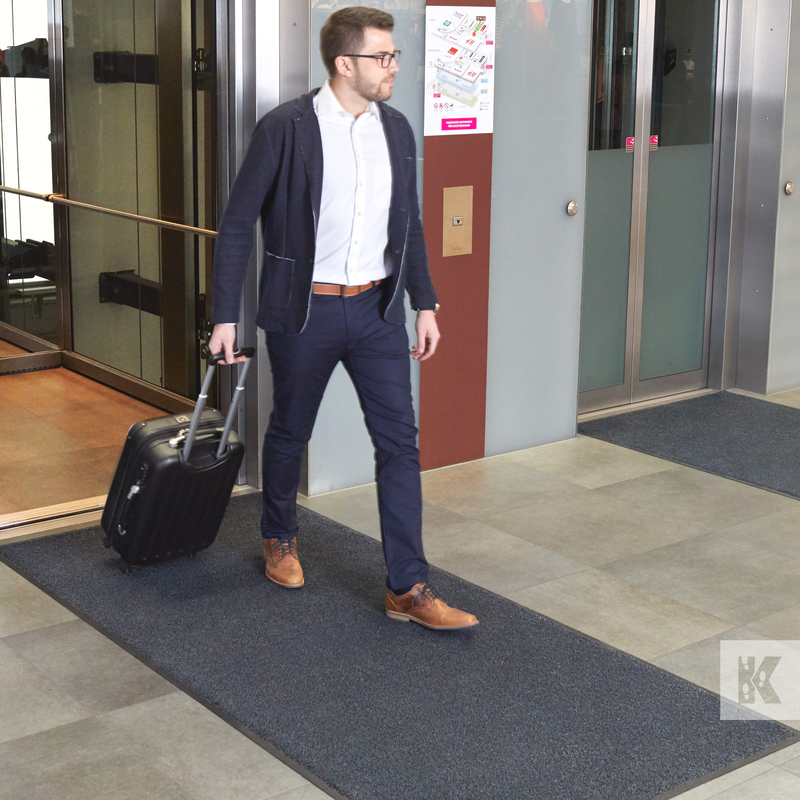 Durable and highly efficient at dirt capture, these mats are the perfect choice for highly frequented areas such as entrances and reception areas. 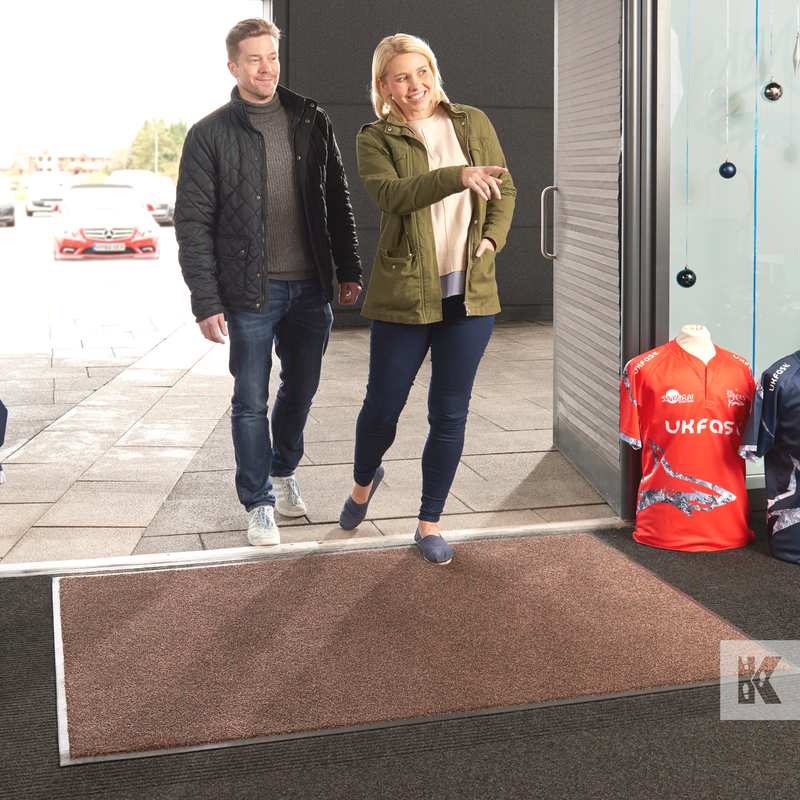 Designed for regular wash service and created with a colour selection that perfectly hides dirt and grime, the Iron-Horse is the champion of mats to keep your entrance area clean, dry and welcoming for visitors.